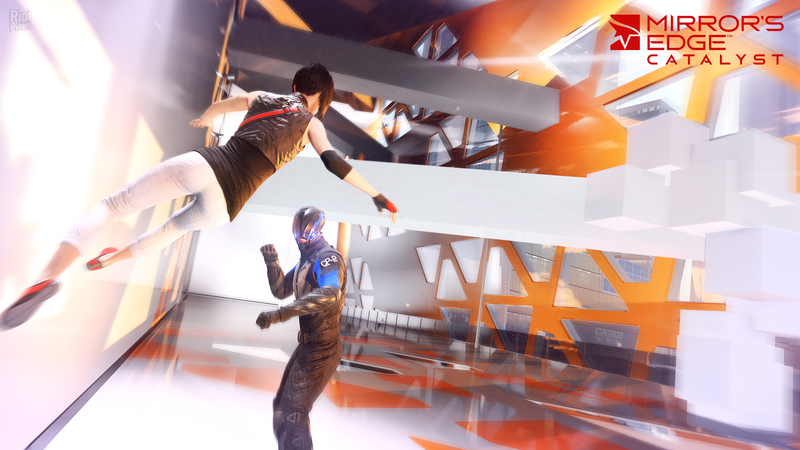 On this page you can find out all the information about a game called Mirror’s Edge: Catalyst. 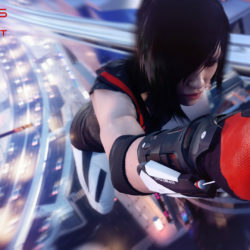 For example, the date of release, description of this game and more. 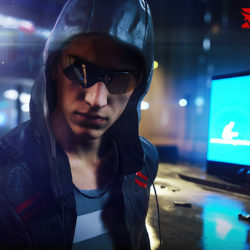 This project was created in the genre of Action, so if you like similar games, you can use site search and find other games of this genre. 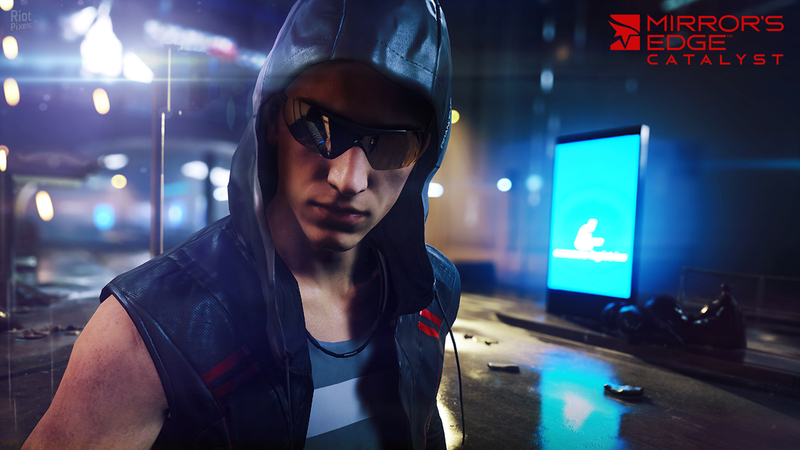 But if you want to download Mirror’s Edge: Catalyst for PC & Mac for free, we have to disappoint you. We respect the interests of developers and not distribute pirated copies of the game. 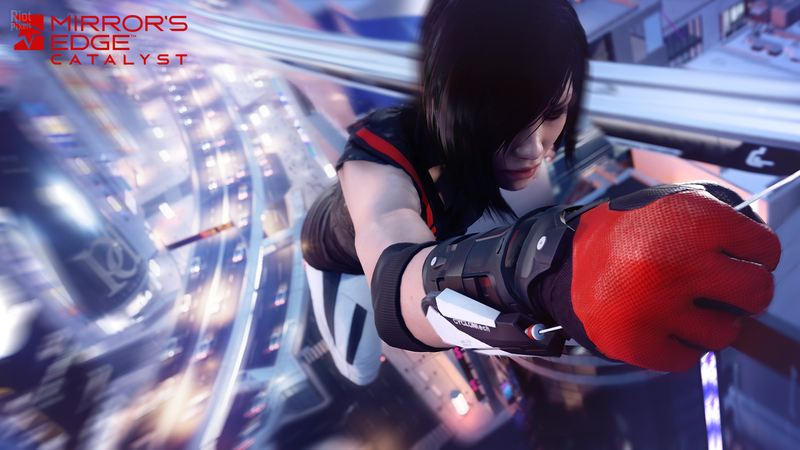 Mirror’s Edge Catalyst is a reboot of the Mirror’s Edge franchise that started with the first game in 2008. 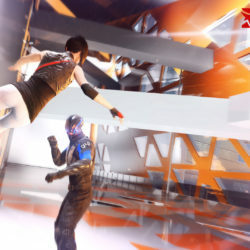 The parkour adventure game follows Faith, a runner, as she tries to take down evil corporations attempting to manipulate and control the people of the city of Glass. The game begins with Faith escaping Kruger-Sec control after serving two years in prison, joining back up with her previous group of Runners. Upon arrival, she must adapt to how the city has changed and the rapidly escalating tension from the controlling corporations, known as the Conglomerate. While keeping tight control of all civilians, Kruger-Sec employees are told to silence those who rebel against the Conglomerate, ensuring the integrity of propaganda is constantly withheld. 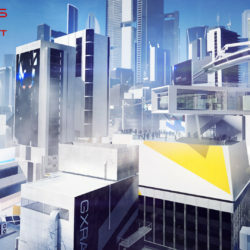 A majority of the civilians conform to these constraints, but growing factions aim to restore democracy in the City of Glass. 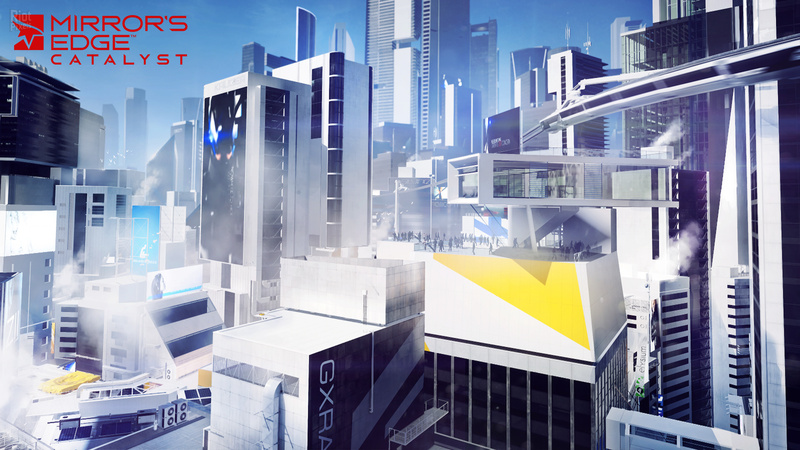 The most prevalent group, ‘Black November’, aim to overthrow the corporations, and play a major role in Mirror’s Edge Catalyst’s narrative.